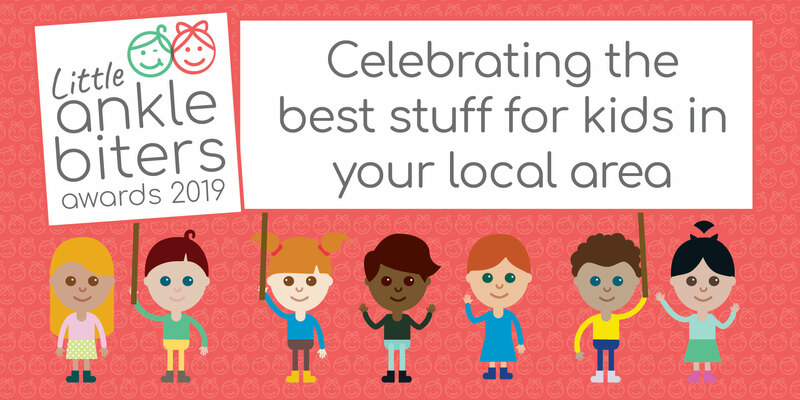 Little Ankle Biters are delighted to announce the Little Ankle Biters Awards 2019 for Berkshire, Bucks and Oxfordshire. Following on from the phenomenal success last year which saw tens of thousands of votes come flooding in for local businesses, this year is set to be even bigger and better. The awards are designed to help celebrate and promote local businesses who provide an outstanding service for families across the county. Winners will be announced week commencing 26 February 2019. The Little Ankle Biters Awards are run in Buckinghamshire , Berkshire and Oxfordshire. Click the county name to nominate there too! If you think you’ve got what it takes to run one of our Little Ankle Biters divisions then we’d love to hear from you! Get in touch by emailing us on info@ankle-biters.co.uk. Little Ankle Biters launched in July 2017, the creation of Maidenhead based Michelle Cairncross and Kate Gregory from Thame. Having worked together for 9 years in the corporate world of brand marketing, Michelle and Kate were both on the lookout for a new challenge and recognised the need for a site where mums, dads, grandparents and carers could come and find all the local information they needed for their children. With four children and two dogs between them, they understood how much pressure there was on family life and the constant need to juggle more and more balls. Little Ankle Biters is a website that has trusted reviews on days out, child friendly restaurants, what’s on for families in the local area, party ideas, toddler groups and children’s classes. The company currently operates in Berkshire, Oxfordshire and Buckinghamshire.